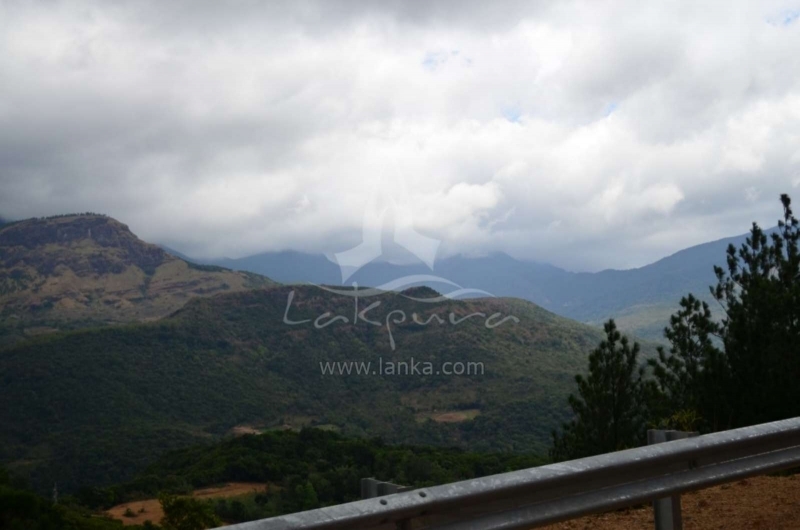 Mahiyangana is located at a distance of 194km away from Colombo. 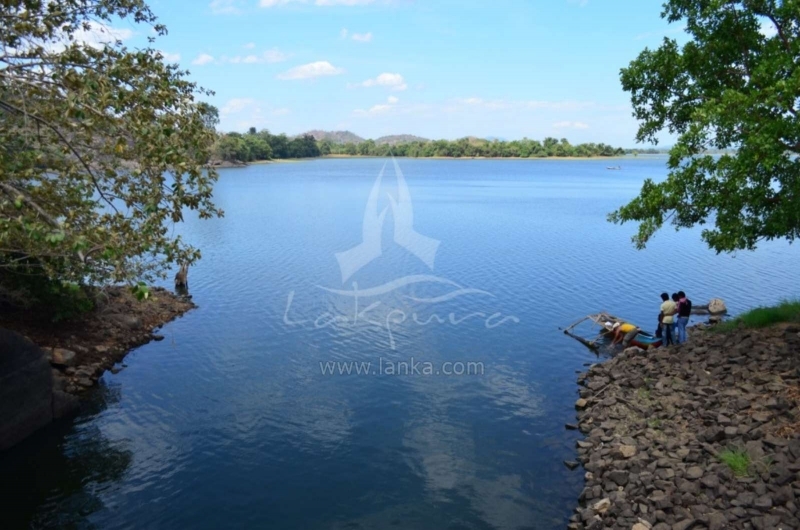 Sri Lanka’s longest river Mahaweli flows through Mahiyangana, of which the climate is determined by the north east monsoon of the island. 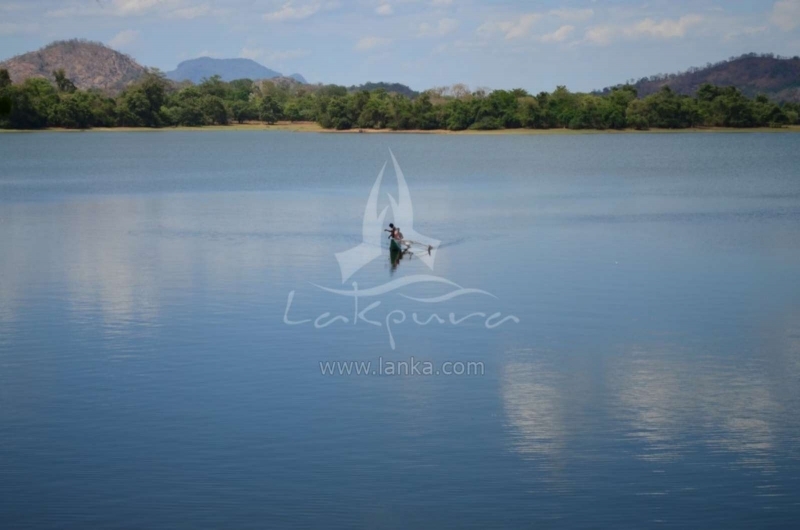 In the mid-20th century Mahaweli River irrigation projects provided farmlands for the inhabitants of Mahiyangana. 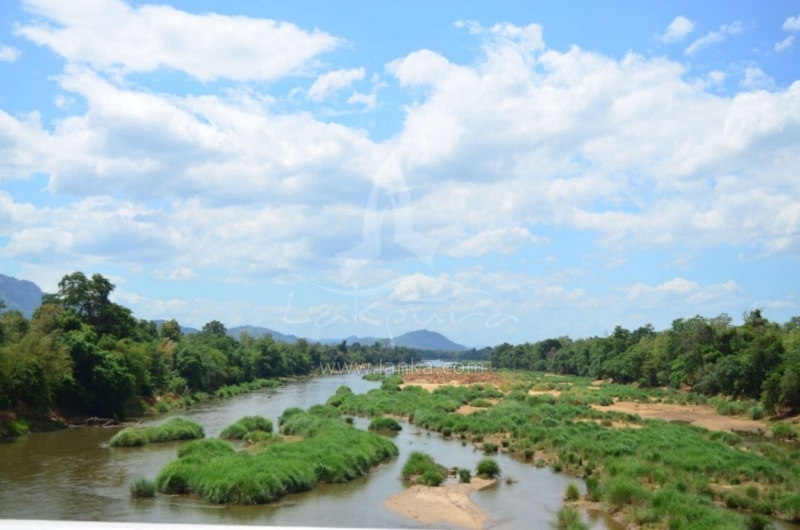 Today, the landscape of Mahiyangana features Savannah like grasslands beyond the paddy cultivation. 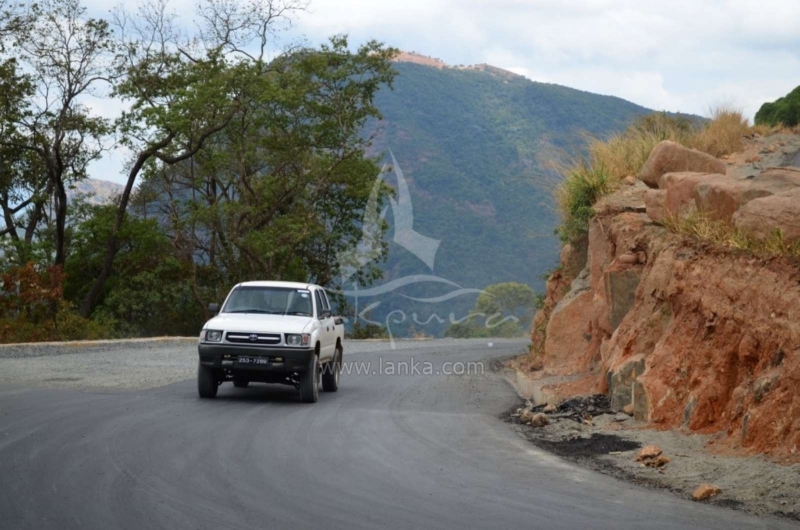 The ancient Mahiyangana Stupa is located 1km south of the city center. 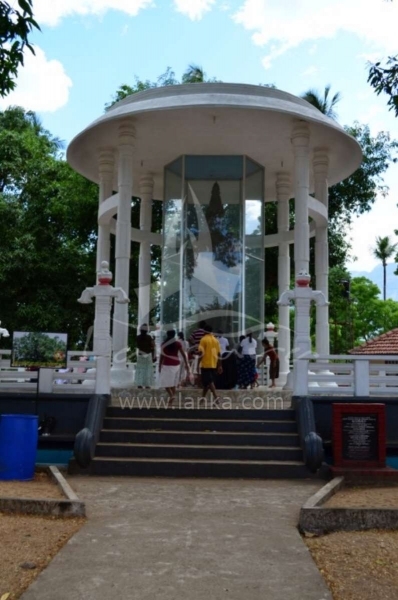 The gleaming great white Stupa built in the shape of a bell, sits pretty atop a massive platform. 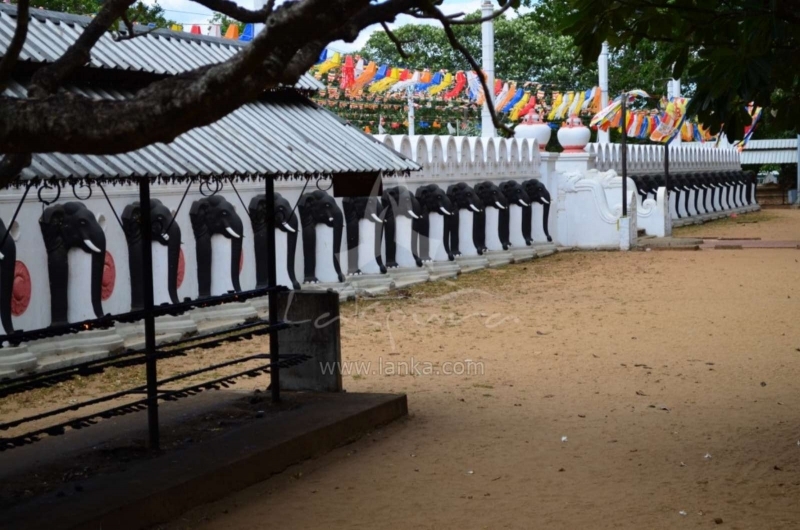 The sculptures of elephant heads built onto the platform stand proudly as if to guard the Stupa. 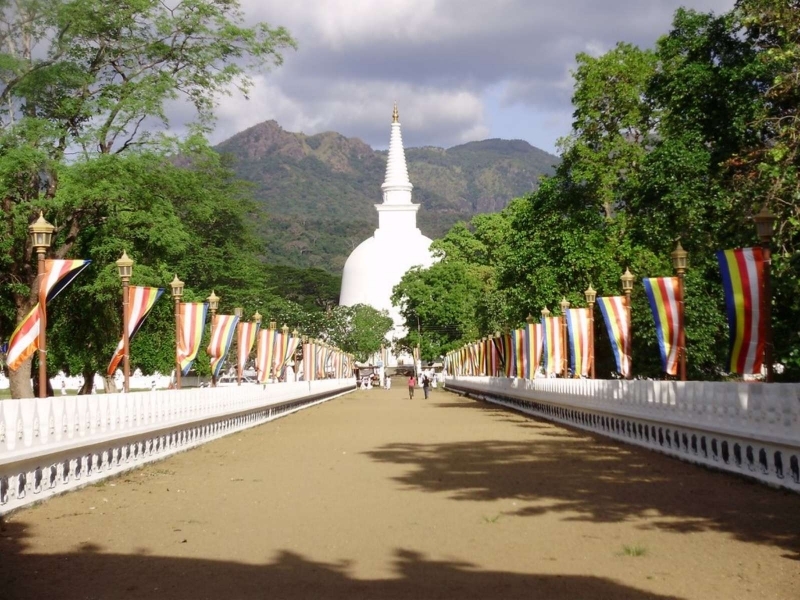 A well laid out and well maintained long straight walkway stretches from the decorated Makara Thorana (Sinhala: dragon arch) to the Stupa. 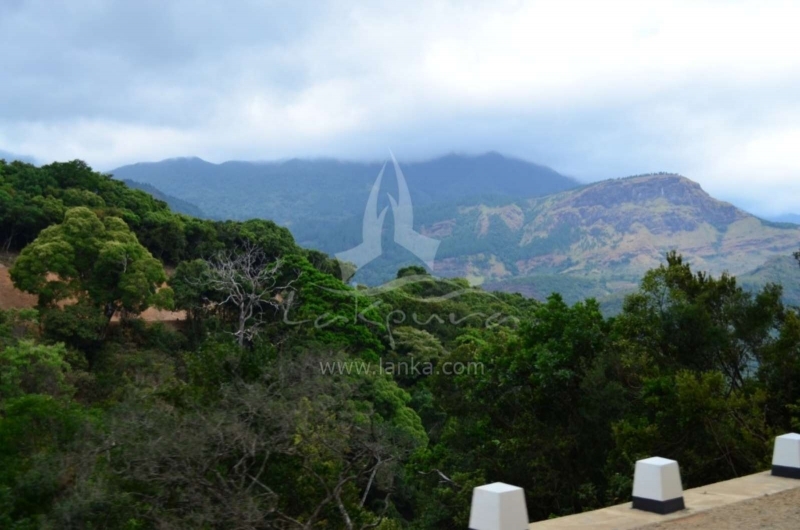 The ancient Mahiyangana Stupa is one of the sixteen most venerated Buddhist Stupas of Sri Lanka. 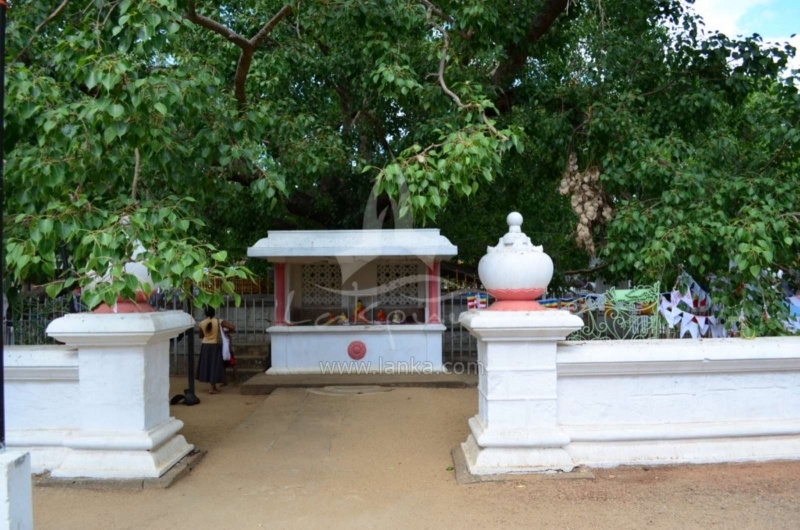 It is believed Buddha’s hair relic is enshrined within the ancient Mahiyangana Stupa. 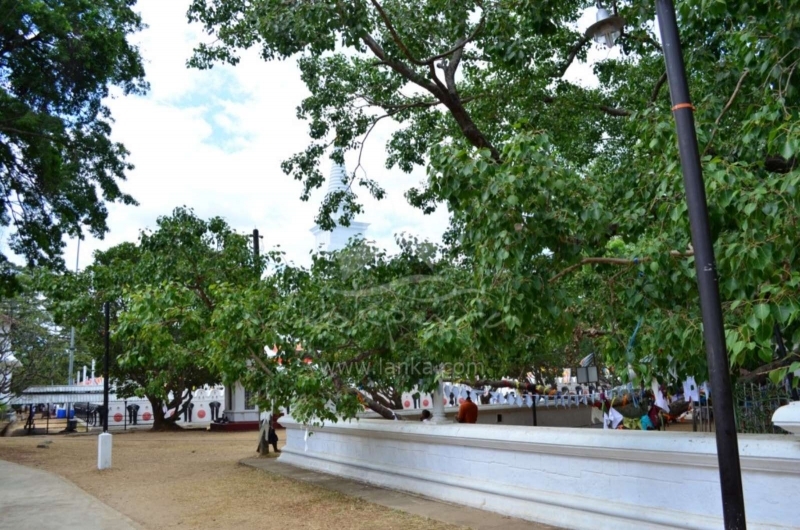 Sri Lanka’s greatest historical chronicle, Mahawamsa reveals that nine monks since the supreme enlightenment of Buddha, having foreseen that the island of Sri Lanka is destined to have the Buddhism established and remain so for 5000 years, visited the island to preach the doctrine to the pre-historic inhabitants belonging to the tribes of Yaksha, Naga and deva. Prince Saman of Deva tribe, having attained the first spiritual plane of Buddhism called Sovan, begged Buddha for a token of presence that could be held high in reverence: he was granted a curl of hair off Buddha’s head. 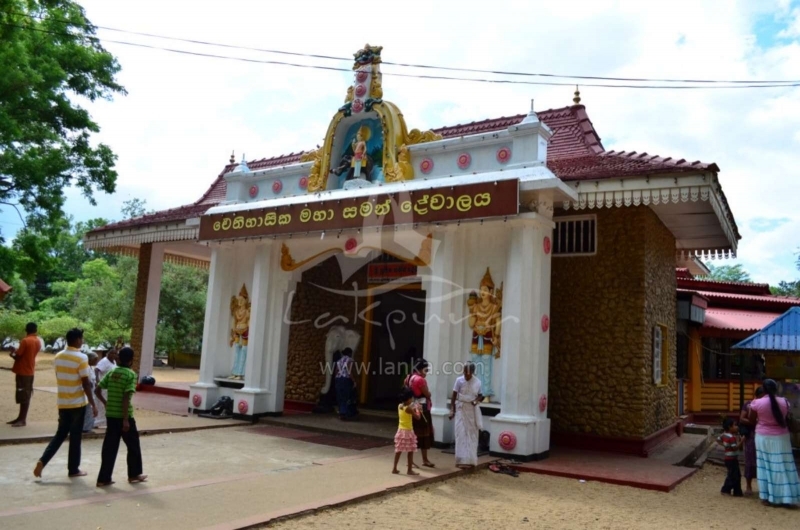 Prince Saman had the ancient Mahiyangana Stupa built enshrining the hair relic, which was secured in a golden reliquary. 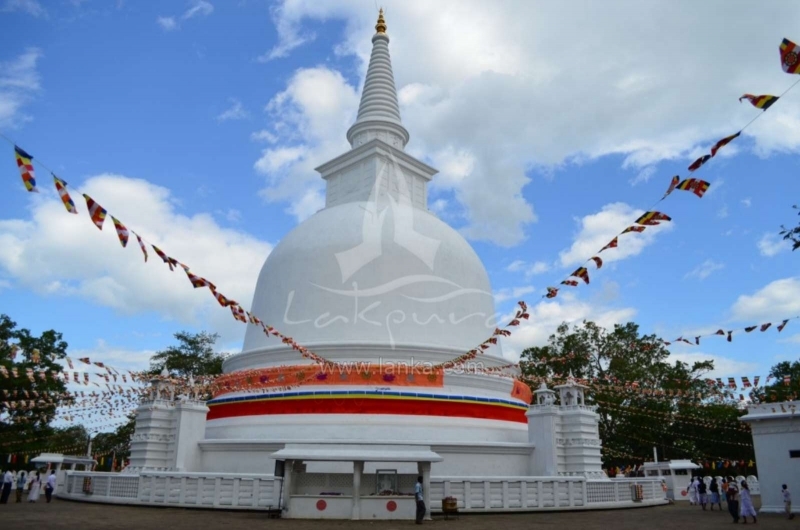 Thus Mahiyangana became the first ever Stupa to be built in Sri Lanka. The Stupa was enlarged by the Buddhist monk Arahat Sarabhu to a height of 12 cubits after receiving and enshrining the collar bone relic of the Buddha taken from the funeral pyre. 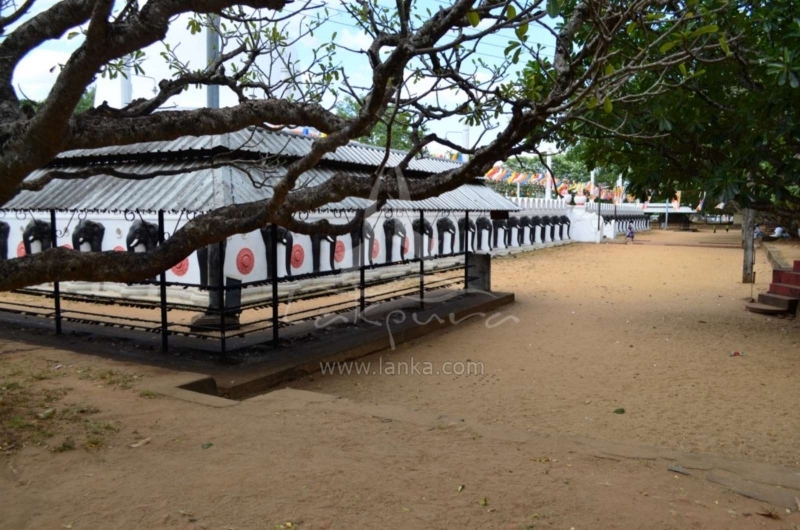 For the greater protection of the shrine, King Devanampiyatissa’s brother, Prince Uddhaya Culabhaya covered it over and made it 30 cubits high. 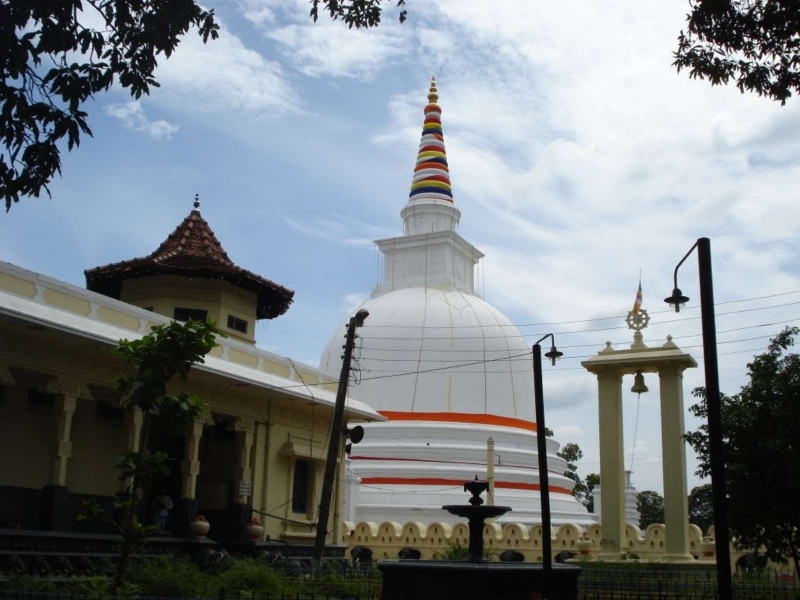 Mahiyangana Stupa was adored by the ancient kings. 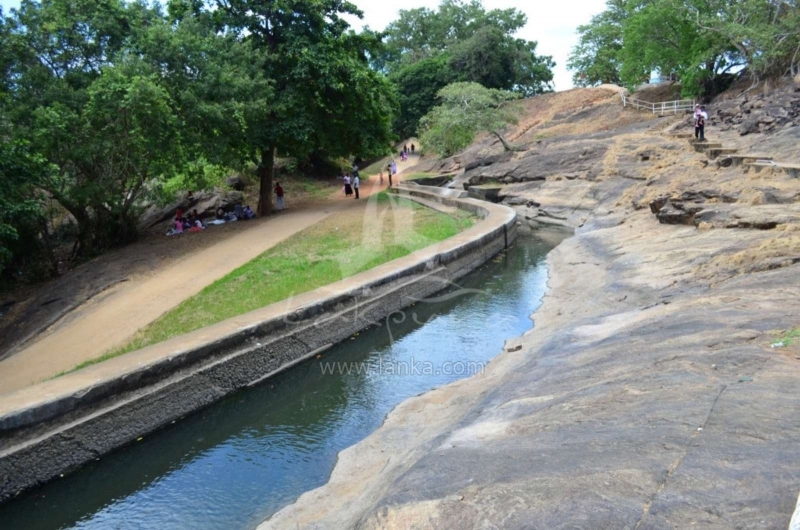 King Dutugemunu (161-137 BC) saddened by the ruinous state of Mahiyangana Stupa at the hands of the Dravidians, in spite of having destroyed the fortress at Mahiyangana, instead of pressing ahead to the Tamil strongholds in the northern plains, opted to spend time there renovating the Stupa. The great king raised the chethiya to a height of 80 cubits. 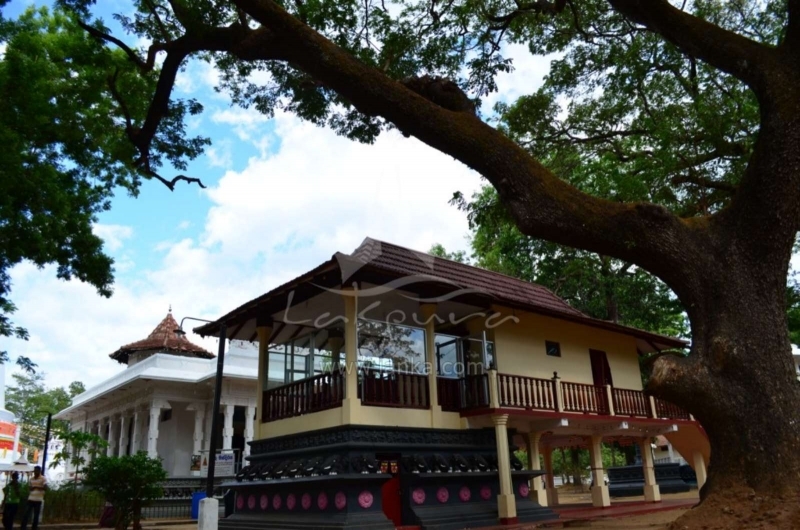 It was only after the reconstruction of the Mahiyangana Stupa, King Dutugmunu carried on his military campaign to save the island nation from the Dravidian invaders. 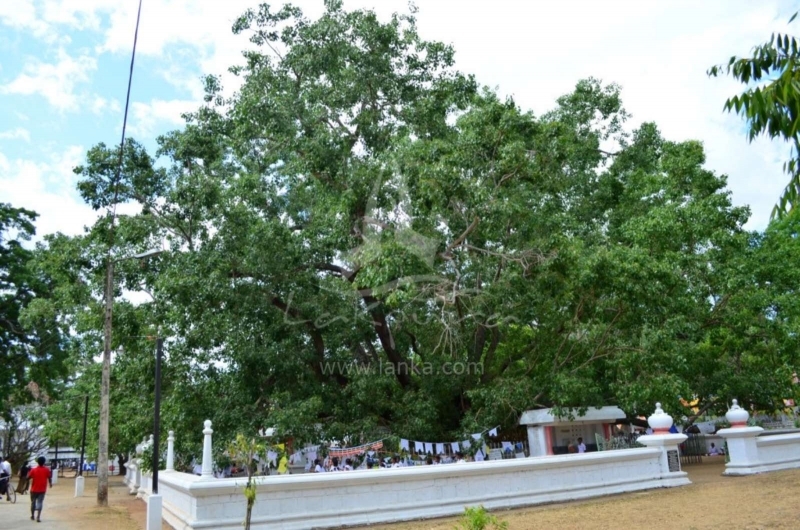 Though the Mahiyangana Stupa had been renovated by a succession of Princes and Kings beginning with Prince Uddhaya Culabhaya to King Narendrasinghe, by the 19th century, the Mahiyangana Stupa had been in a dilapidated state. 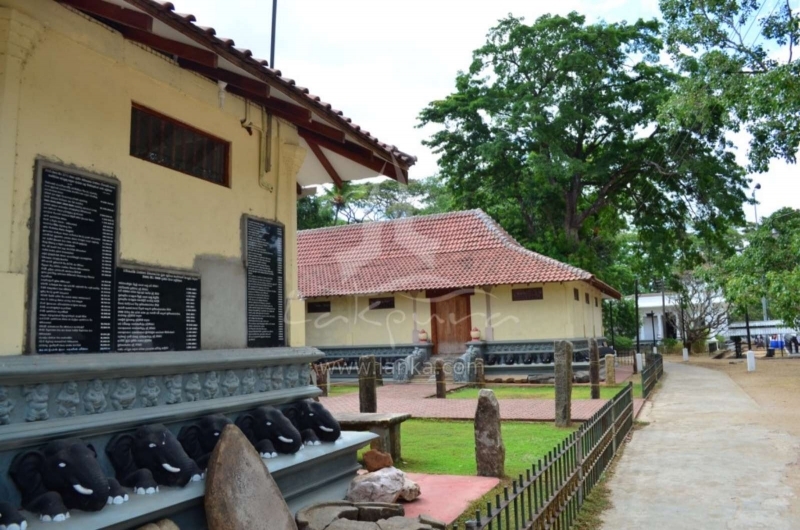 In 1942, a conference was held at the Mahiyangana vihara, in the presence of Rt. Hon. 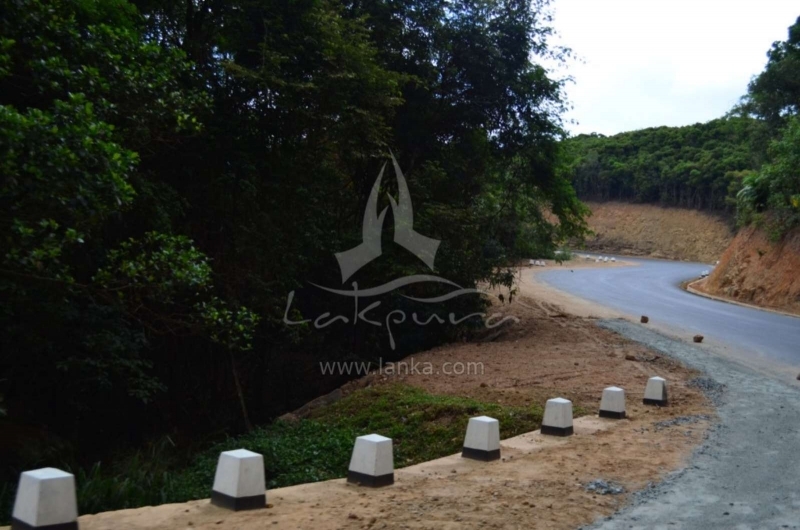 D. S. Senanayake, Minister of Agriculture and Lands, who expressed his approbation for the restoration of the Mahiyangana Chethiya – the first of its kind in Sri Lanka. 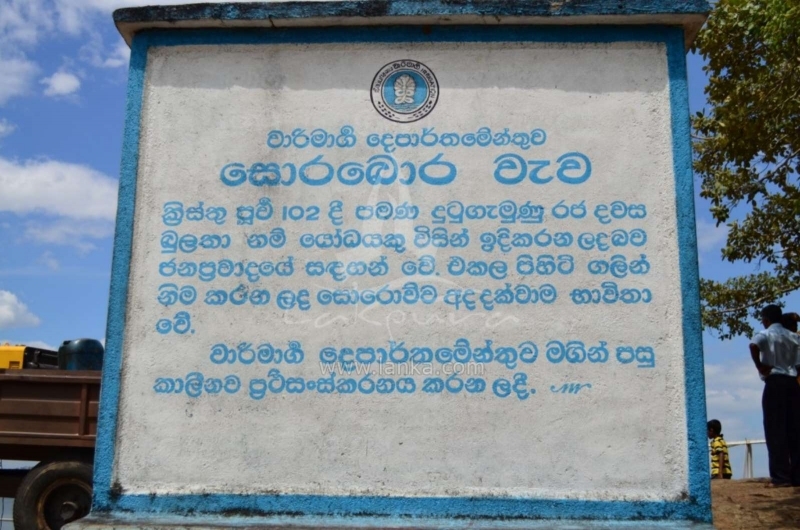 For this purpose, a society was formed under the name “Mahiyangana Vihara Vardhana Samithiya”, headed by the Hon. Minister. 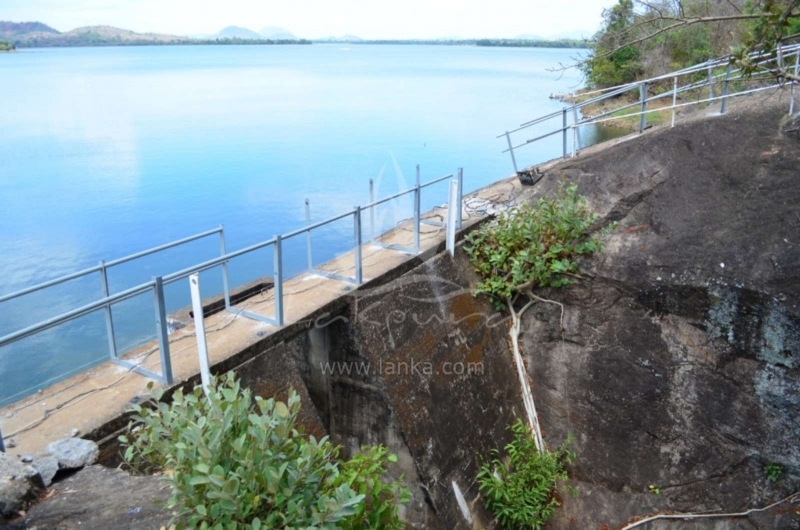 However, the restoration work commenced only in the year 1953, under Dudley Senanayake, then prime minister of Ceylon. 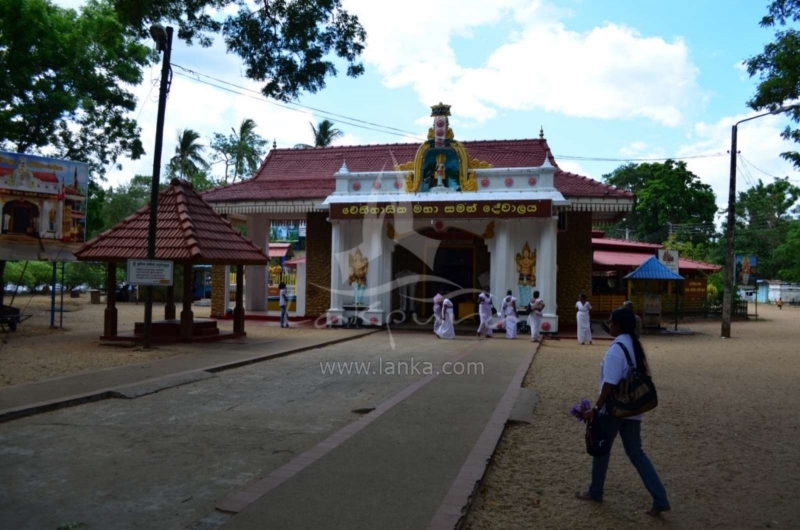 On September 21, 1961, the renovated Mahiyangana Stupa was unveiled amidst a great concourse of devotees who flocked to witness the historic event. 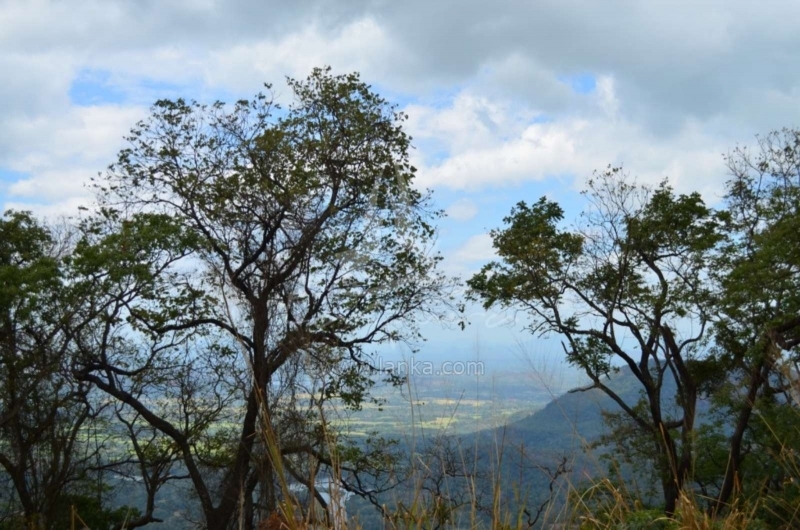 The pinnacle was adorned with a crystal-cut gem weighing 14.5 kg gifted by Myanmar. 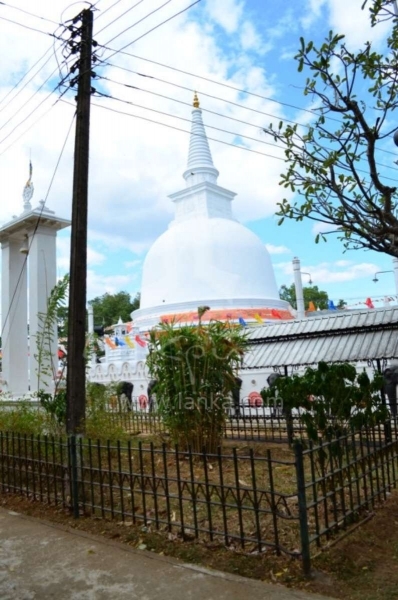 The Mahiyangana Stupa is the most prominent cultural attraction in Mahiyangana. 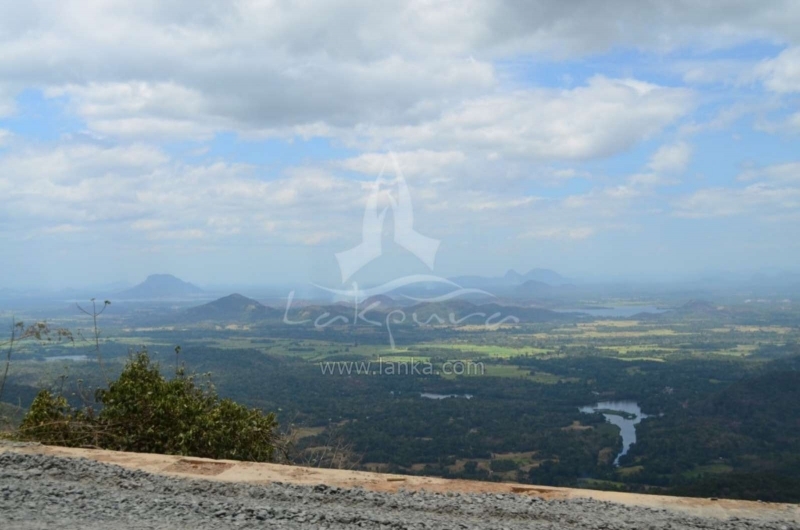 The Mahiyangana region, a vast plain with the Mahaweli River running through, provides access to several National Parks, Bird Sanctuaries and aborigine lands. 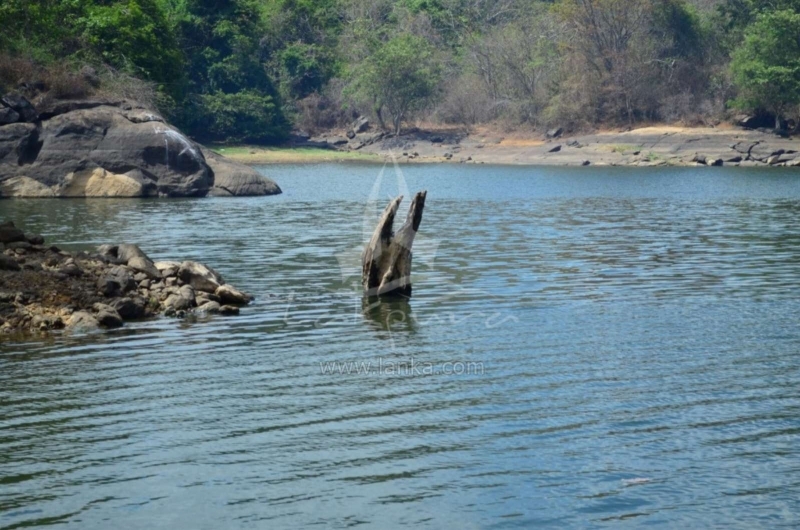 Sorabora Wewa Reservoir, Dambana, Ulhitiya Wewa Reservoir, Minipe Reservoir, Randenigala Reservoir, Maduruoya Wildlife Park, Wasgomuwa Wildlife Park are some of the major attractions of Mahiyangana. 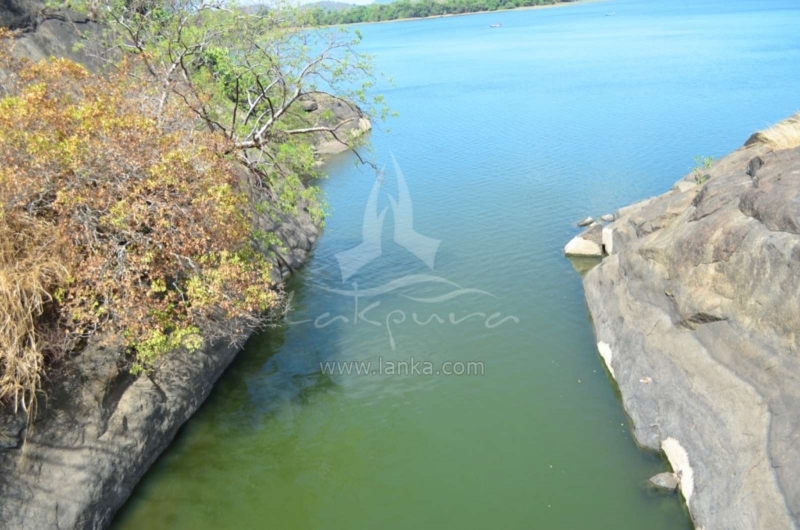 Dambana located 19km north east of Mahiyangana bordering the Maduru Oya Sanctuary is home to the indigenous “Vedda” community numbering close to 1000 individuals. The natural habitat of these people, whose livelihood once depended solely on hunting, was confined to the forest. 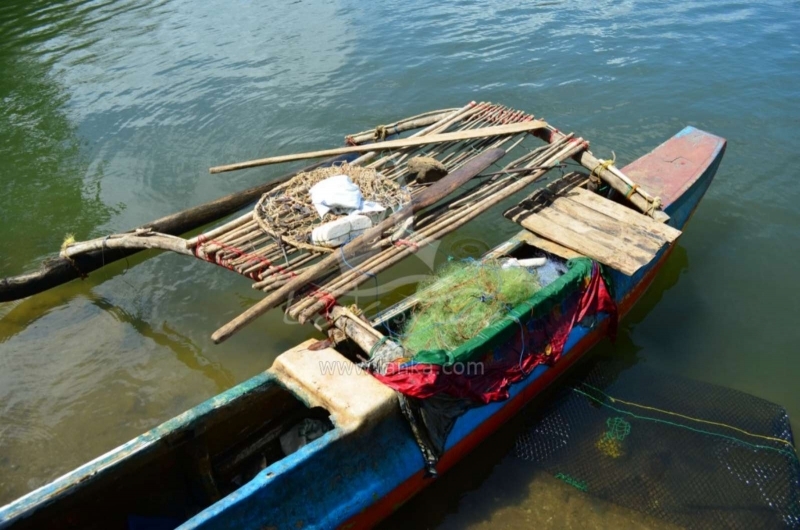 However during the recent decades, they have been shifting in a slow transformation into Chena dry land for cultivation. 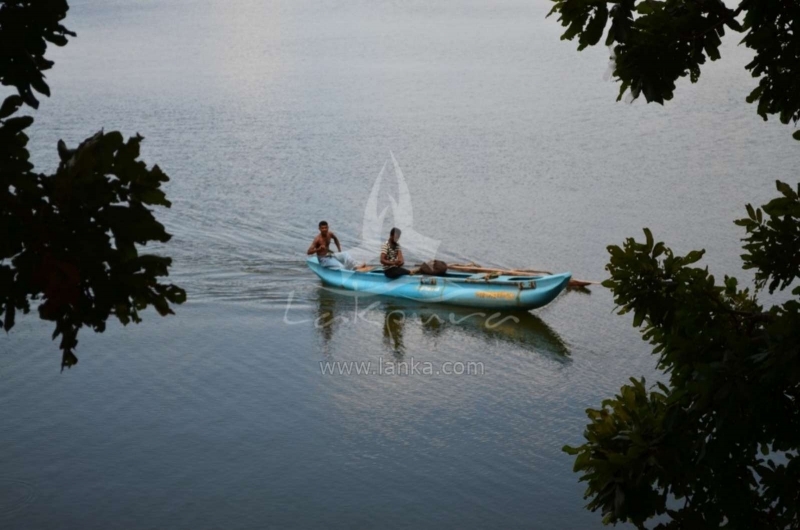 Over and above the transition, these aborigines of Sri Lanka have begun to intermarry with the Sinhalese villagers living in the region surrounding Dambana. The total extinction of their traditions of hunting for food, cooking in open fire with a group, collecting Bees Honey, their songs and dances has now become a rare possibility. built on a natural existing granite rock. 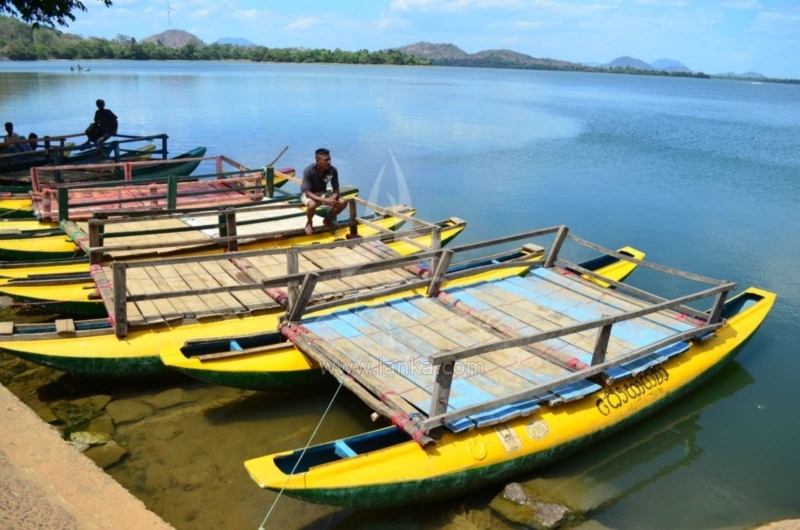 Today, the Sorabora Wewa Reservoir which is rich in birdlife is an attraction to the nature lovers. 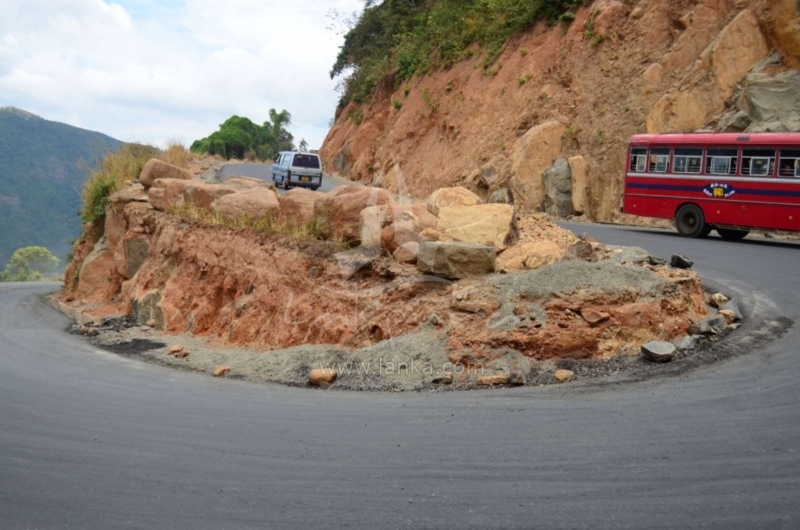 The road to Mahiyangana that runs from Kandy has been long known as a road that would need both hands on the wheel all the time. 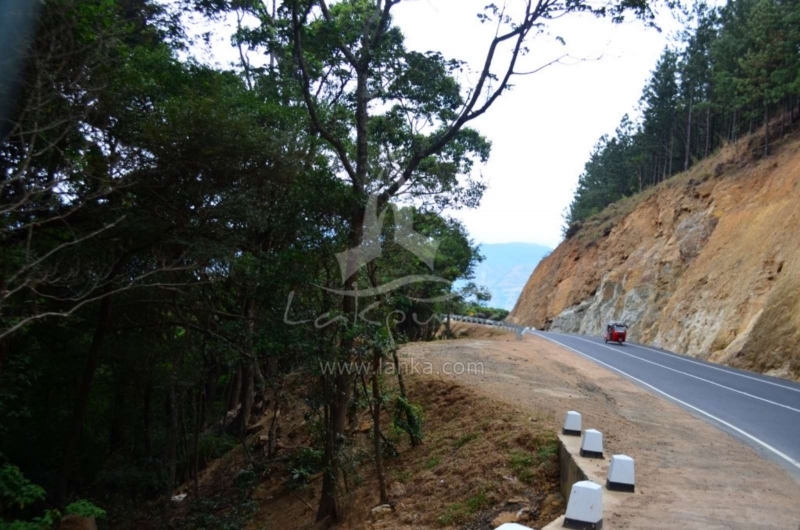 In year 2011, the winding descending road from Kandy was widened, re-laid and made safer: the number of hairpin bends was reduced from 18 to 16. At the bottom of the hill is the village of Hasalaka. 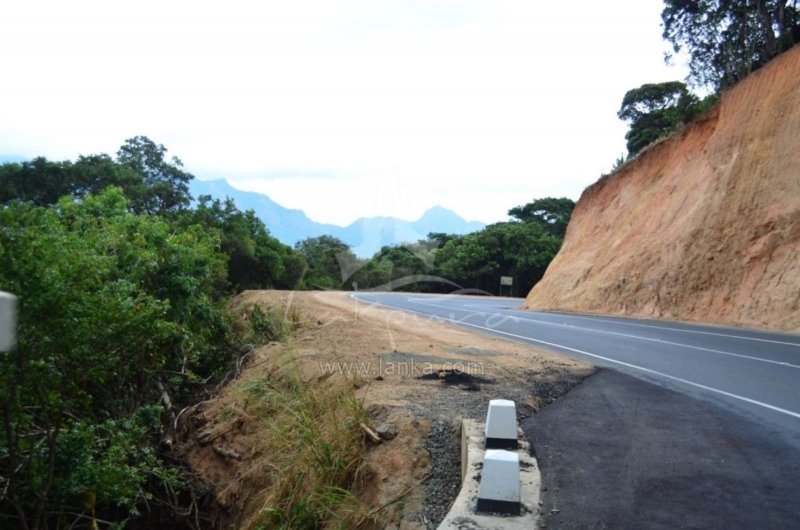 7km further east of Hasalaka is the small town of Mahiyangana. The journey through the fascinating landscape builds up a dramatic exit from the Central Highlands of the wet zone to the dry-zone plains of the East.